Manti has always incorporated “giving back” into the company’s foundation and ongoing infrastructure. Its’ charitable and community contributions are significant, from coaching to local donations. 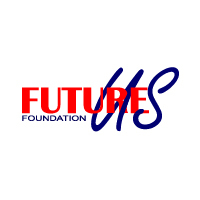 Future US Foundation is our blanket charitable foundation, mainly focused on giving back on the very areas we live and work. Under that umbrella, is our partnership with the Community Initiatives Foundation (CIF) in Baton Rouge, Louisiana. 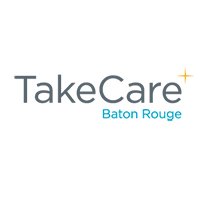 Two programs that have stemmed from that partnership are: TakeCare Baton Rouge and Tommy’s Place. These both focus on specific targeted neighborhoods in North Baton Rouge.